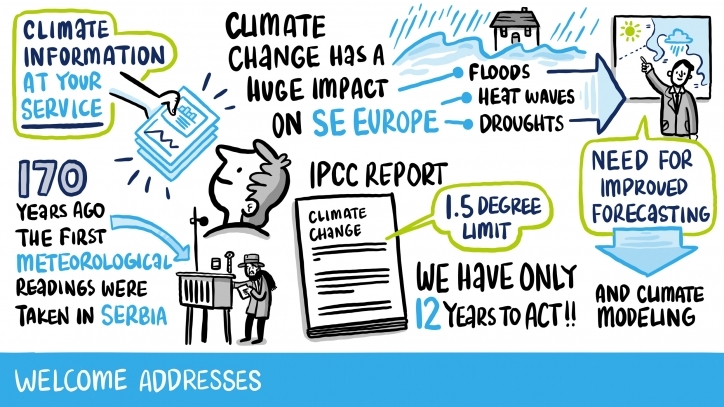 The 2018 Climate Europe Festival lived up with its reputation and mission to support the exchange of knowledge and cultivate efforts for climate change adaptation and mitigation informed by science. 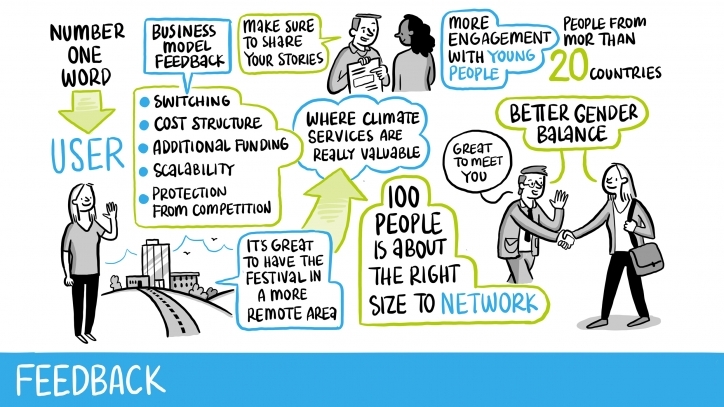 A good range of stakeholders attending the second festival in Belgrade in October 2018, bring with them their projects, their offers but also the challenges and issues they are facing in making climate services a reality for a maximum of Europeans. Indeed, Climate as a service is slowing finding its way in the market, within the mind of the decision and policy makers. Creating a market is a challenge, a challenge which needs collaboration, demonstration, awareness-raising, hard facts, and soft skills. Tool to assess the sensitivity of key EU crops to extreme events outside Europe. Here are some of the upcoming IMPREX impact elements which have been shown to the Climate Festival participants. Climate Services at work, resilient infrastructure, novel concepts... IMPREX had all the reasons to be present to showcase its climate service footprint. As a project partner, Arctik engaged with many on the key project impacts putting the users at the centre of the decision, models, tools and innovations. What were the most important findings of 2018 Climate Festival? Collaboration (multi-sectoral, multi-levels partnerships), users and accessible climate data are three of the most important components in creating a market in Europe.